So, why did Jesus have to die? To be a “RANSOM” for Adam, so that everyone who has ever died will have the opportunity to come back to life in God’s future kingdom. 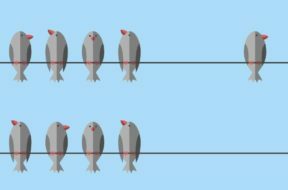 We offer an explanation for our youngest listeners in this short animated video. 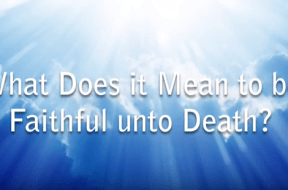 VIDEO: CQ BIBLE 101 – What Does It Mean to be Faithful Unto Death? Christians are familiar with the scriptures that tell us to be "faithful unto death." But what does this really mean? Find out here! VIDEO: CQ Bible 101 – Will the Real Jesus Please Stand Up? Jesus of Nazareth was one of the most influential people to have ever lived, inspiring those around the world during his ministry and well after his death. Who exactly was Jesus? Was he just a man, was he a prophet or a god? Learn the truth about who Jesus really was and is.